The FlightGear flight simulator has reached the 2017.3 release earlier today with a huge list of changes. Multiple flightplans fixed and is now possible to be controlled from Nasal. Enabling of display lists for random vegetation provides a massive performance boost for random vegetation. 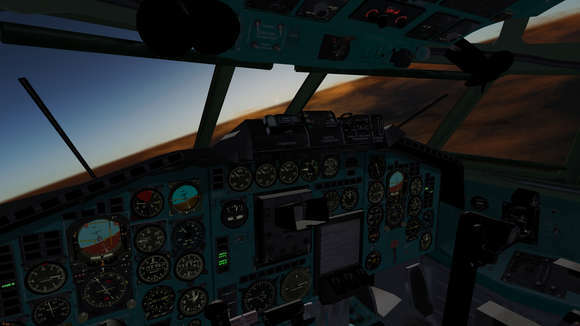 Support for AI wake turbulence added. See more in the changelog. The official website refers to the PPA repository, which contains FlightGear packages for Ubuntu 14.04, Ubuntu 16.04, Ubuntu 17.04, though the 2017.3 release is not made into PPA at the moment of writing. 2. Then you can upgrade FlightGear via Software Updater once it’s published in the PPA repository.